Paste the following lines within the [head] and [/head] tags on your html page. This will set the view on all screens at a 1×1 aspect ratio and remove the default functionality from iPhones and other smartphone browsers which render websites at full-view and allow users to zoom into the layout by pinching. height, width, min-width, max-width, min-height, max-height - is the width or height of the target display area, e.g. the browser. 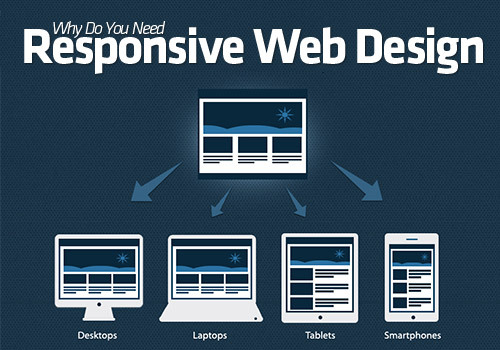 device-width, device-height, min-device-width, max-device-width, min-device-height, max-device-height - is the width or height of the device's entire rendering area, i.e. the actual device screen. This code is using css3 media queries. This is good for creating mobile version of your site for comfortable viewing it on iPhone or Android. Also this is good for creating different styles depending on the screen width. I agree with your this article. Actually css3 is awesome. I completely agree with your article. It’s possible to know about it and it will snow me good ways of this topic. This is very nice post! I will bookmark this blog.